Happy New Year! Where did the time go? Well, no worries! January is full of great holidays that will kick-start another incredible year! Here are five reasons for you to celebrate this month. 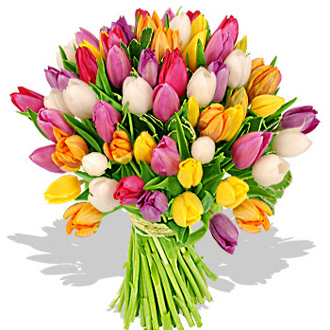 Flowers have now been scientifically proven to increase feelings of happiness and life satisfaction, decrease depression and anxiety, and has a long-lasting positive effect on our emotions. 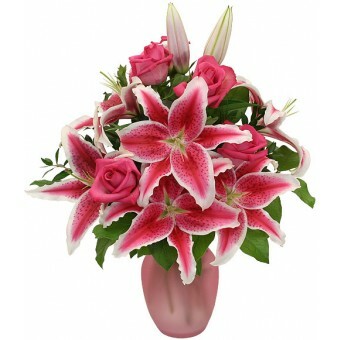 Set the mood today with a nice flower arrangement in light shades to cuddle up with a loved one. You will find that relaxation comes far easier when looking at the delicate petals of white colored blooms and the smell of their exquisite scent. 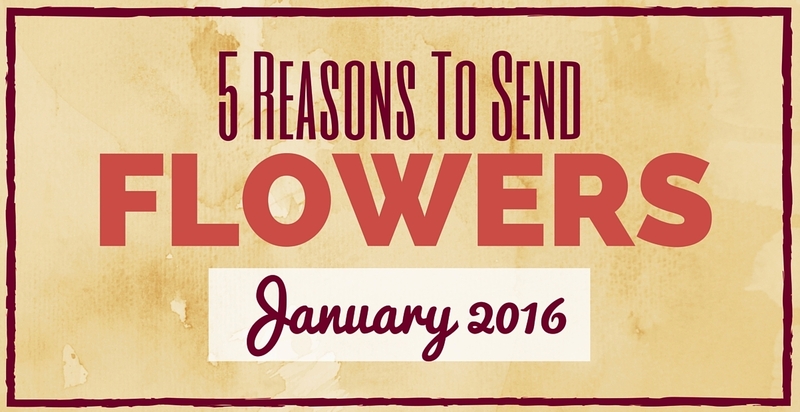 Flowers are a popular gift to show love and appreciation, but plants work just as well! 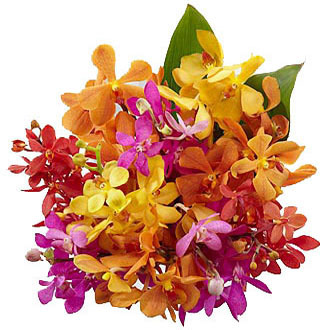 They bring a piece of nature to any home, making it feel fresh, warm and cozy. It is the perfect gift for a family. Give the gift of a beautiful plant to new neighbors or a new work friend! During the month of January, we find ourselves motivated to fulfill our goals and dreams. It’s a new beginning, an opportunity to leave the past behind and move forward. This day is a perfect reminder to keep dreaming and inspire others to do the same. 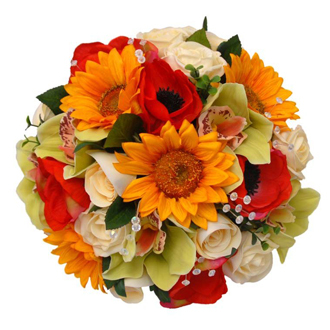 Make someone’s day with a beautiful bouquet. Today, let everyone close to you know how much you love and appreciate them, by giving them a big hug! 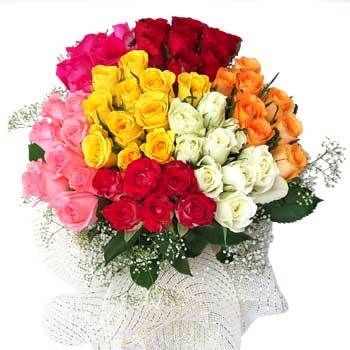 To make this day extra special, accompany that hug with a beautiful bouquet of roses! 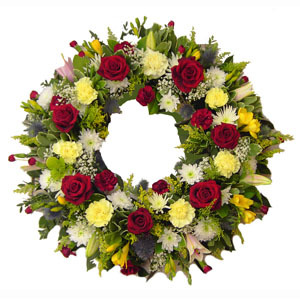 Your loved one, near or far, will definitely appreciate this gift! Today, let someone feel extra special! Make them smile when they least expect it by giving them a compliment that will make their day! Want to take this day to the next level? 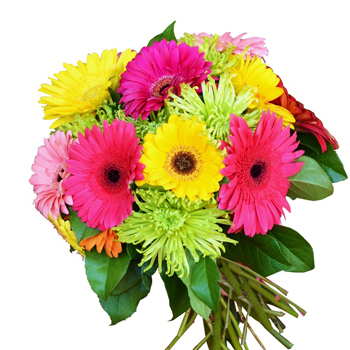 Send that special someone a lovely arrangement of blooms with a sweet compliment. This will make the start of a new year worth remembering! January is the month that will shape the way for this new year. Take the time to celebrate with family and friends in a special way. 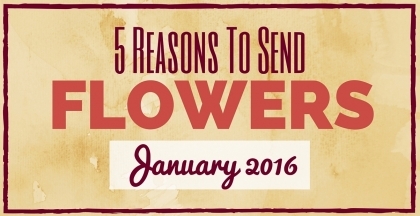 Head to your local florist and start the year by giving the gift of flowers!